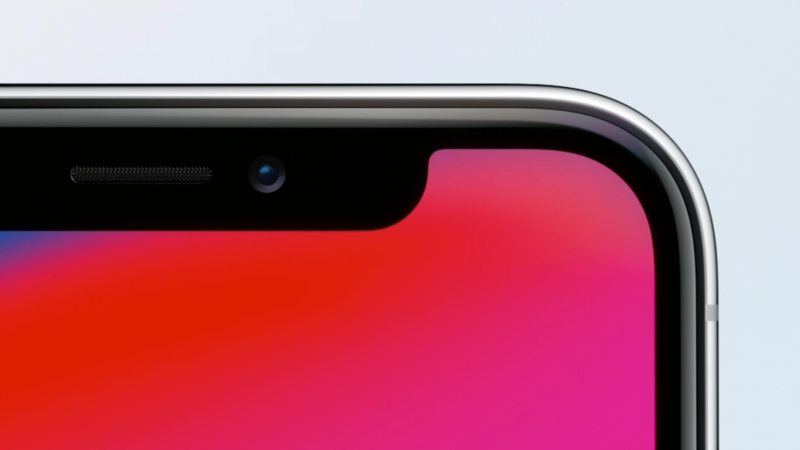 The iPhone X may be best known for its price and screen; at $1,000, the device costs more than any phone Apple has ever made, but it’s also almost entirely bezel-free—save for the awkward notch at the top. Regardless of the price, Tim Cook emphasizes that you could probably afford one if you’d just stop buying so much fancy coffee. At 313 iPhone X’s, CNET pegs the estimated value of the stolen goods at more than $370,000. As of earlier today, the whereabouts of the robbers was unknown. This husky trio of iPhone enthusiasts weren’t the only folks to make off with a new iPhone X before Apple’s special launch day—at least one London Apple fan, who was not described as “husky,” found a loophole in a third-party retailer’s shipping service, enabling them to pick up an iPhone X a day early. The difference there, of course, was that this poor bloke in London had to pay a thousand bucks for one.